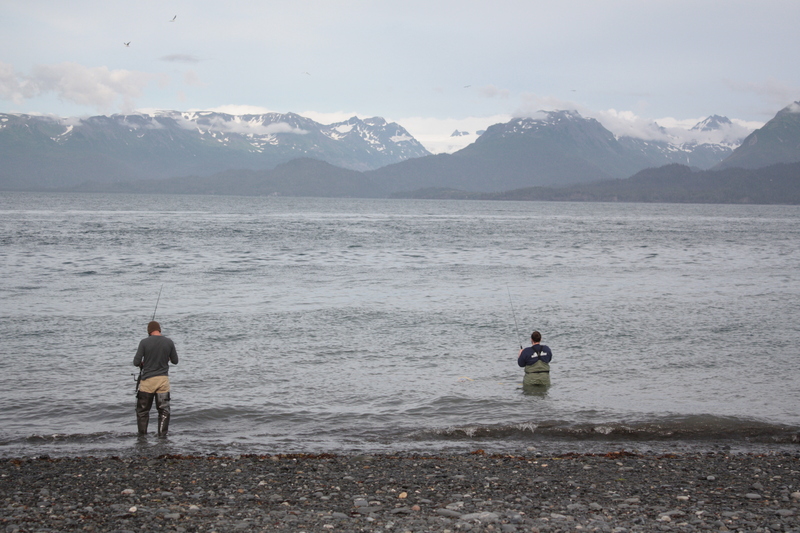 Homer, a city founded on dubious means by an infamous con man, has evolved in to the self-acclaimed halibut fishing capital of the world. It’s a beautiful, laidback beach town whose charm is accentuated by its location on the end of a long spit. The spit, which serves as a narrow tract of land also conveniently, bottlenecks the tourists and keep them separate from the residents. 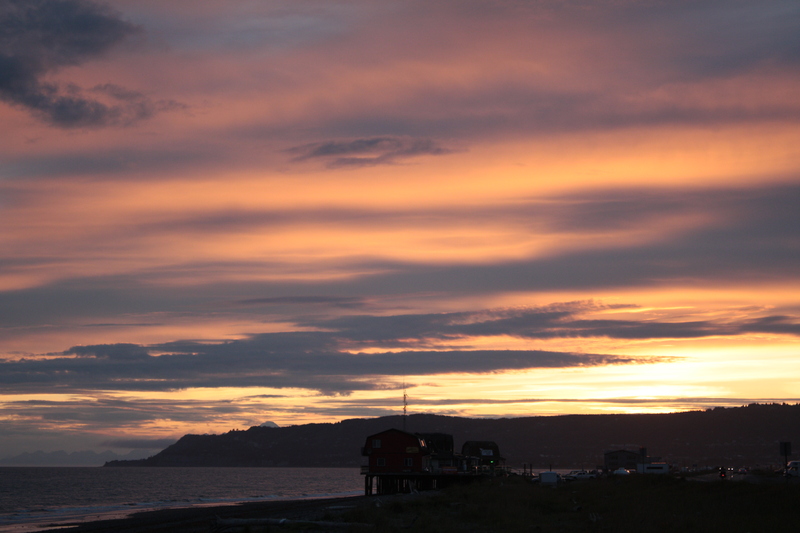 The Homer Spit is a dreamy and idyllic blend of beach, boardwalks, fishing holes and docks. 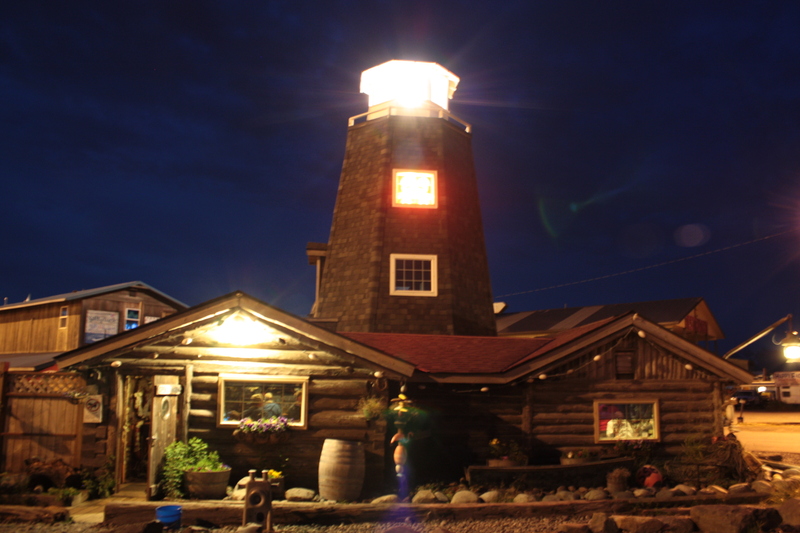 Known as “a quaint little drinking village with a fishing problem”, Homer’s own Salty Dawg Saloon is something of a landmark in Alaska. People proudly don t-shirts depicting the pastoral yet uniquely recognizable landmark. 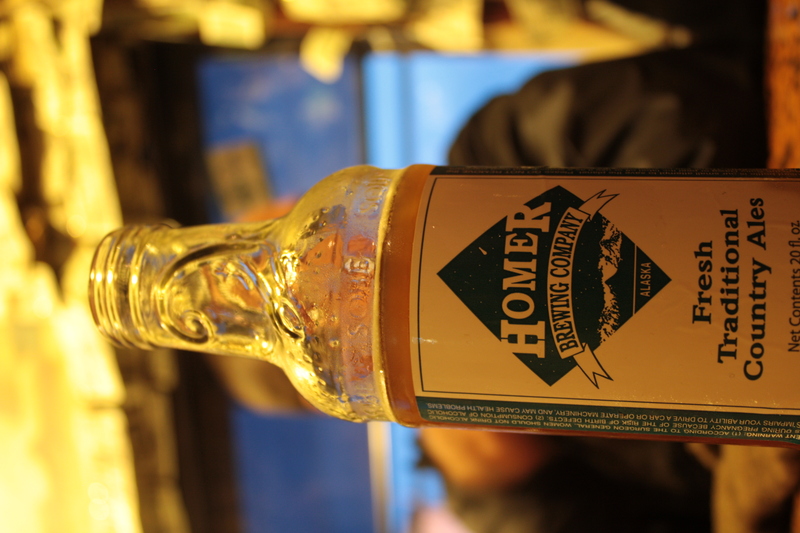 The bar offers Homer’s own Scottish Ale (bottled in recycled Sobe bottles) as well as a delightful chance to bask in the sun’s last rays and rub shoulders with a few local fishermen and some swill seeking tourists. Tourists that visit the town will have dozens and dozens of charters to choose from, or, as a more frugal alternative they can head down to the beach and try their luck from land. 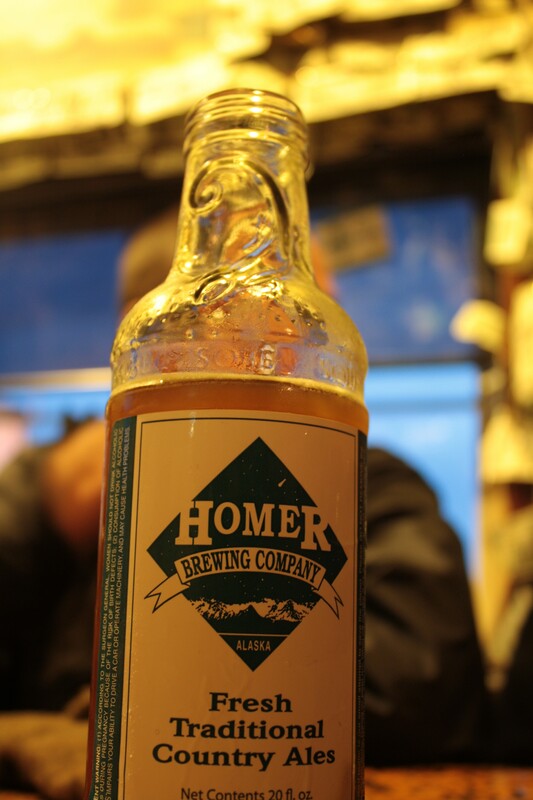 This entry was posted in Alaska and tagged ak, fishing, halibut, homer, salty dawg saloon. Bookmark the permalink.